Boris Says... 13 effective presentation tips all in one place! Working on a presentation should be fun and not stressful. 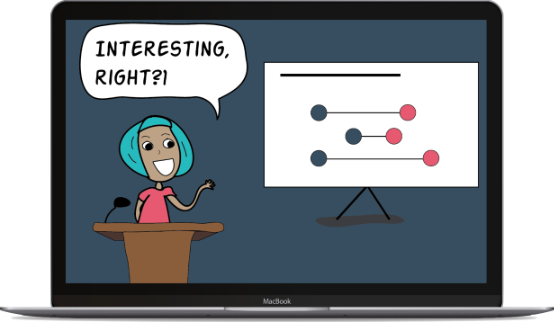 Whether it's for a lecture, conference, or lab meeting, if creating a presentation is causing you stress then it's time to take a look at your workflow. In this video, I go over the 4 steps of my workflow that has made me more efficient and taken the stress out of designing a presentation.